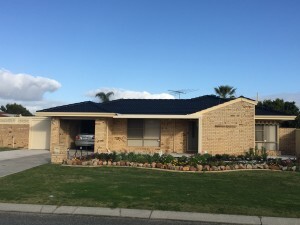 WA externals solutions are local roof restorations experts, so if your roof is in need of a roof restoration, or just a wash and re point then call the experts for an obligation free quote on 1300 660 978. We cover Bunbury and all of the south west with our office being based in Busselton. So if you live in Bunbury or surrounding areas then please give us a call for your roof restoration needs. We are registered painters so we can handle your roof painting needs.